I’m sure you’ve been hearing a lot about how Pinterest is a powerful visual search engine that’ll help grow your blog traffic. When I started this blog, I knew that the best way to attract traffic was to start pinning. 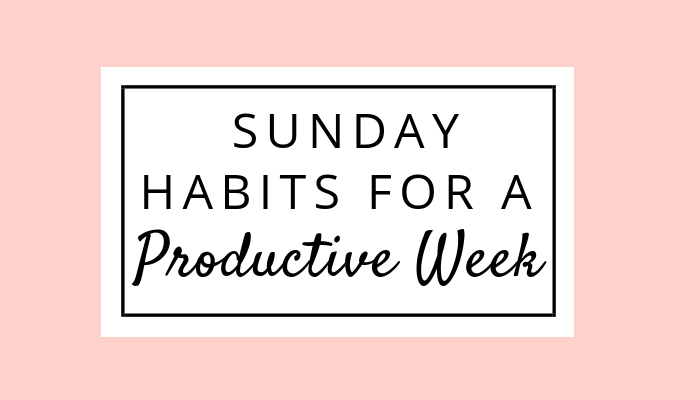 But, as a new blogger, I had no idea how many times a day to pin, at what times or even what to pin about. It took me a while to develop a solid Pinterest strategy, but once I did, I started seeing results immediately. Not only did my pageviews and engagement go up, but so did my blog traffic! But, before I get into all of that, let me show you how I got to where I am now. Around few months ago, on September 2, 2018, I decided to create this new blog. 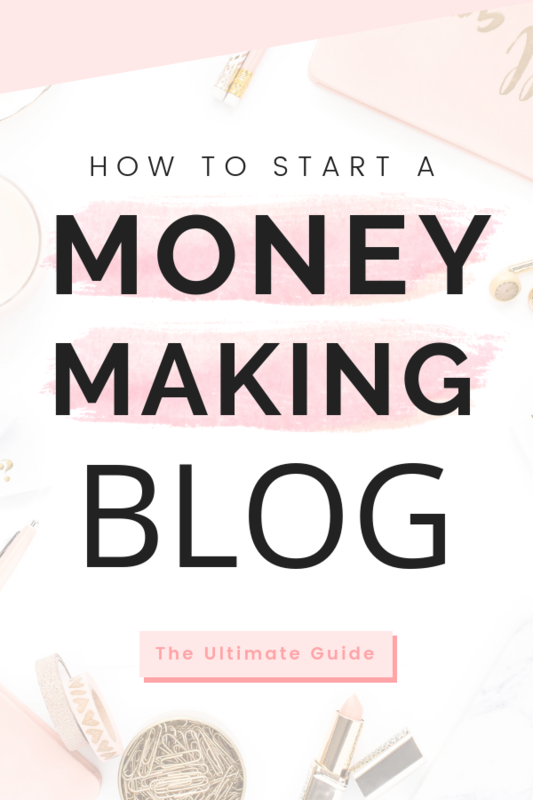 When I started, I had no Pinterest followers and got around 50 blog pageviews a day. As a new blogger, I didn’t have much content in the beginning and a lot of random boards that had nothing to do with my niche. 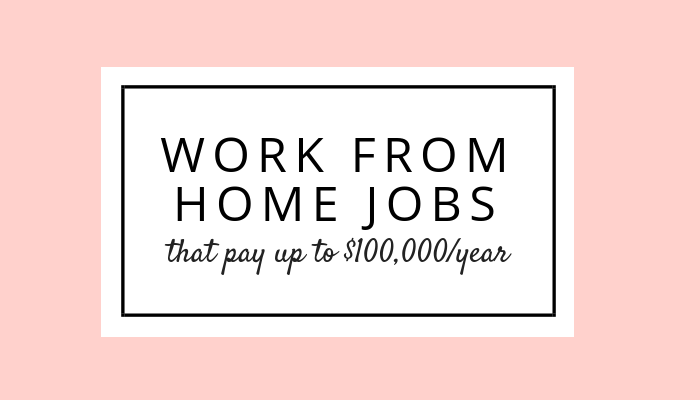 But, after implementing different strategies, I began to see a huge increase in traffic. Within 1 month, I got 100,000 monthly pageviews with less than 100 followers…. And in the second month, I got around 300,000 pageviews with a little over 200 followers. Now? I am at 3 million monthly viewers with almost 3,000 followers as of writing this. This just shows that you don’t need a huge following in the beginning to start seeing results because, although pageviews and followers are important, what matters most is that the following you do have is actively engaged with your profile/pins. All of this engagement translates to blog pageviews, where I make around 60k blog pageviews a month! 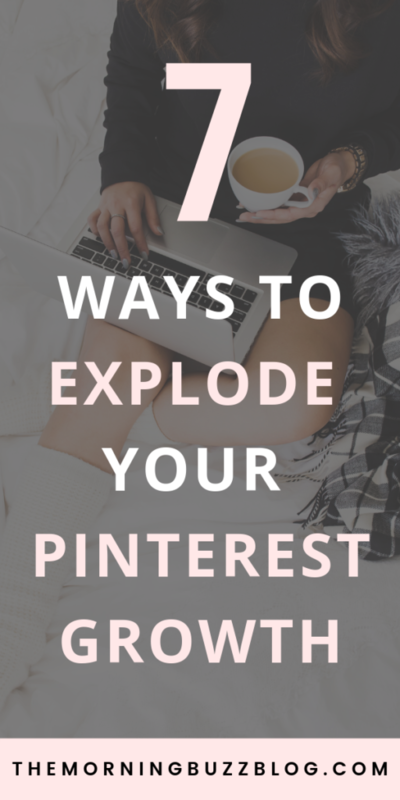 If you’re struggling to get an engaged audience, or playing the follow/unfollow game, here are 7 things you can do to explode your Pinterest traffic. I’m a part of 16 group boards (I know, not that impressive) but plan on joining more in the near future. Even with the small amount of group boards I’m a part of, my page views are still growing every month and so are my number of followers. Tailwind is a Pinterest (and Instagram) automation scheduler. It lets you schedule pins in bulk to any Pinterest board you have. It’s honestly a God-send and a must-have for any blogger, new or seasoned. Without it, I’d be lost. One of Tailwind’s best features is that it let’s you know optimal times to schedule your pins, which takes the leg work out of having to figure it out all by yourself (talk about a hassle). Another thing I love about Tailwind is their board lists. When you are a part of many different group boards in different niches and all with different rules to abide by, things can get pretty complicated. Plus, having to manually put in each board in the queue to schedule a pin is so tedious. I just have to click one time to schedule my pins hundreds of times. This process take about 2 minutes and is the biggest time-saver! This is the biggest tip I have and one of the most important things to do as a new blogger. Think of it this way, as a brand new blogger, you probably don’t have much content yet, which means you don’t have a lot of traffic and engagement on your blog. The only real leverage you have is by creating high-quality, in-depth content for when you do gain a lot of traffic. This means creating posts that are longer than 1,000 words (Google will love you for this), implementing pictures/screenshots and providing helpful resources. Another thing to keep in mind is whenever you create a post think of the WIIFM factor. 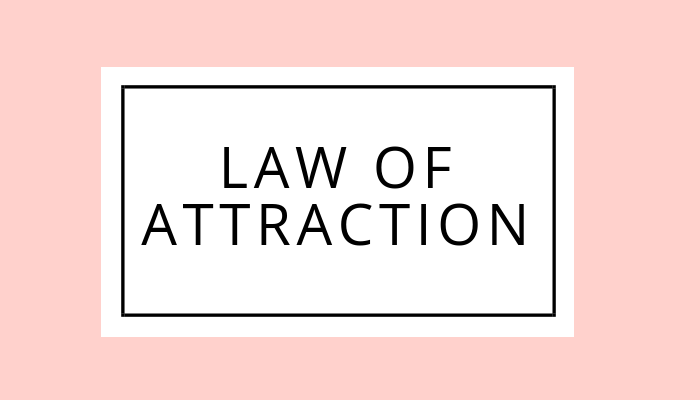 The other day I was listening to an interview with Grace Moser of Chasing Foxes, and she said that the biggest thing that made her go from 0 to 2 million pageviews in a year is the WIIFM factor. You should always be thinking about how your content will provide value for your audience. What’s in it for them? What can they take away from reading your post? This goes hand-in-hand with creating quality content. You want to get them hooked on your pin in 2 seconds or less. Overall, your headline should show a benefit for reading your blog post. And if you have a headline that hooks them in, it’ll compel them to read your post. Then they’ll start to remember your content, subscribe to your email list, and follow you on Pinterest. The focal point of any Pin is always the image. I mean, who doesn’t love looking at pictures? They’re so pretty and attention-grabbing. I generally use free stock photos, but sometimes I take my own. I love hunting for beautiful free fonts as well. As far as pin design, I’ve tried so many and I’ve noticed that the ones with the most engagement have bright colors and bold fonts. However, it depends on your niche. If you’re talking about something serious, like how to cope after losing a loved one, you probably don’t want a crazy font with neon colors. There are guidelines on what size your pins should be. Pinterest recommends a 2:3 size ratio. My shorter pins are generally 600 x 900 while my longer pins are 600 x 1200. Most people use their phones instead of their laptop when browsing through Pinterest. This is really important to keep in mind. I can’t tell you how many times I created an image that looked great on desktop, but hard to see on mobile. Fonts are the biggest ones. If you’re using a script font, make sure that the letters are spaced out enough and large enough to read. I use a couple of different fonts for my images. A sans-serif font – Raleway, Bebas Nue or Montesserat. And a script font – Grand Hotel, Playlist Script or Pacifico. Using beautiful images makes all the difference in whether your pins will be shared or not. I feel like branding my boards has helped me gain more followers quickly. Although most people don’t go to your profile to look at your boards, creating a cohesive look still helps establish your brand. An easy way to create board covers is by using canva, but photoshop or indesign are other great options. One of the first things I did with my bio was add keywords related to my niche, let people know what I do and tell them where to find me. I want people who visit my profile to know exactly what I do and how I can help them. 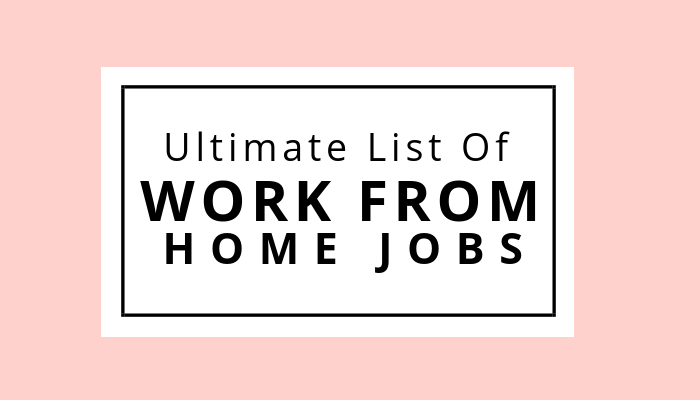 What areas I help them with – Career, Personal Growth, Finance, College and Lifestlye tips. As you can see, it didn’t take much effort at all to get the word out. I didn’t do paid advertising or anything like that. Now if you’re really pumped about growing your audience, make sure to sign up for my free e-Course, The Blog To Biz Traffic Challenge. 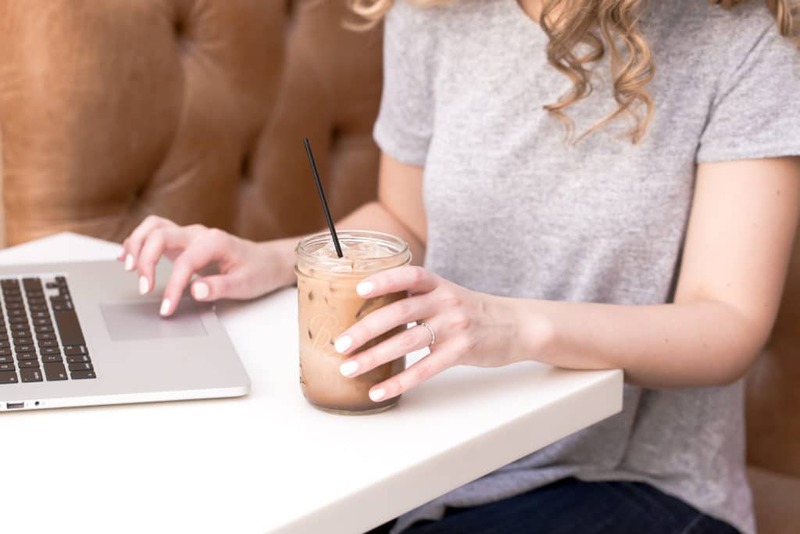 It’s made up of 5 parts that cover things like SEO, growing your email list, leveraging social media for more traffic, increasing engagement, and more. 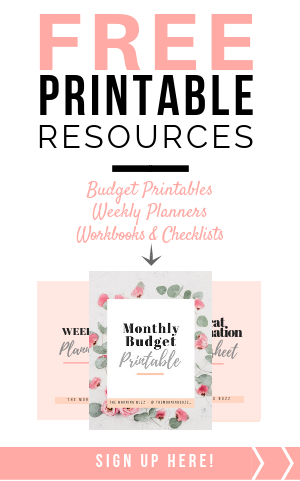 Plus, it includes 3 checklists to keep you on track, and one bonus freebie at the end! Just click here or the image below to join! I need to be better with my Pinterest! <3 Great ideas! I’m so glad you liked the post Sara! Thanks for sharing! I am working on a few of these things. Tailwind has been a lifesaver! I do have issues with putting pins in to specific sections of my group boards though. Do you know how to put it in a specific section of a group board? Do you also use canva for your vertical images for pinterest? ?